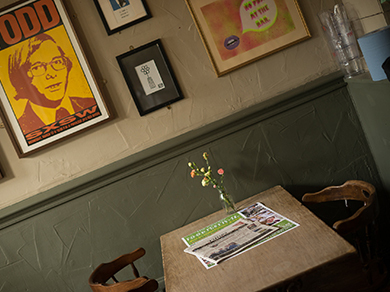 The Ragged is a friendly pub situated in The Pantiles, the historic heart of Tunbridge Wells. 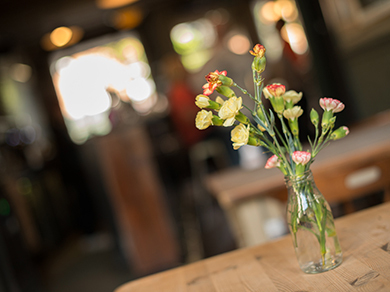 By day we offer excellent brasserie style food in a casual dining environment. 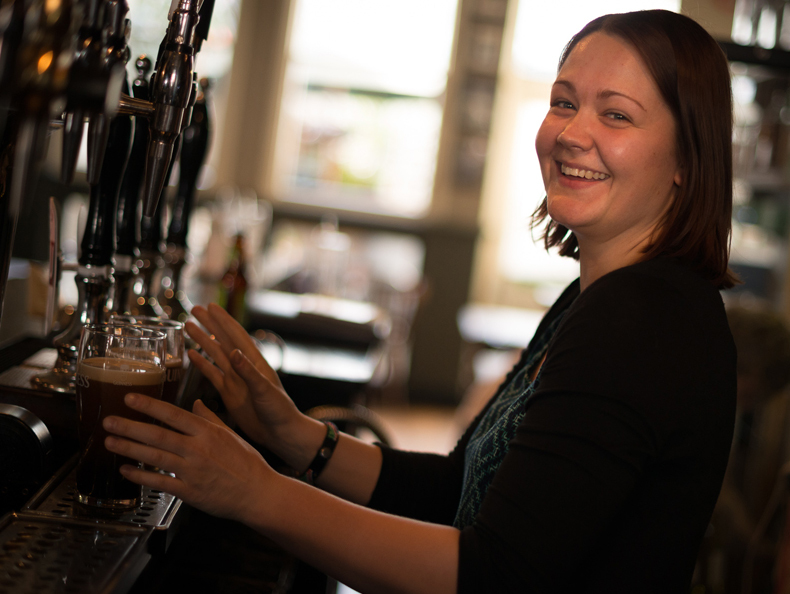 By night we are a thriving pub offering the best of Kent and Sussex ale and an extensive list of lagers, craft beers, wines and spirits.